Junaid Jamshed With His Youngest Son Picture Viral On Net at Pakistan images is easily accessible here online. Interesting images captivates the observer keenly. Find and share all latest pictures, photos with your friends and family on social media platforms. 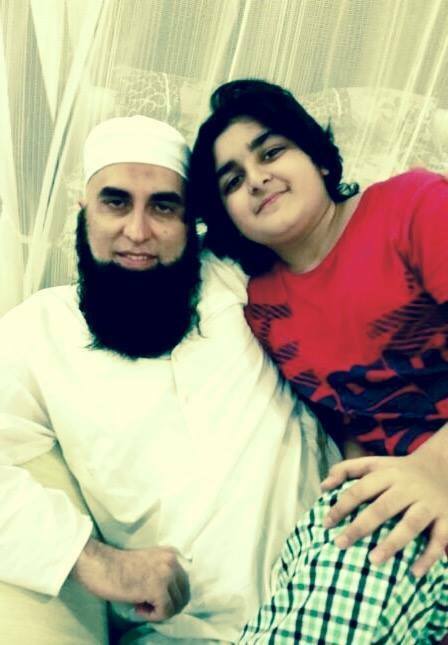 Junaid Jamshed With His Youngest Son Picture Viral On Net at Pakistan images has (16955 Views) (sixteen thousand nine hundred and fifty-five) till 13 Feb 2016. Posted By: Guest On 13 Feb 2016 2015. It’s a very sad moment for all the fans of Junaid Jamshed especially for his family. It is quiet difficult to face his younger son because he is so young, may Almighty give him the power to endure this collapse.